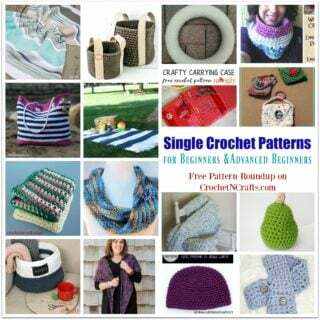 Crochet this striped scarf and spread the spirit of Christmas as you’re out and about on your shopping trips. 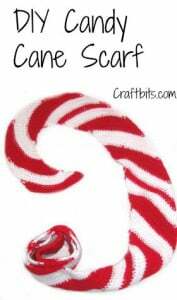 It’s crocheted in a diagonal pattern to give it the resemblance of a real candy cane. 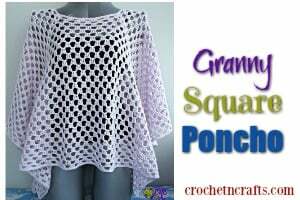 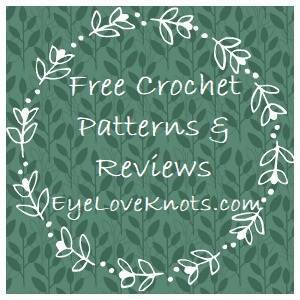 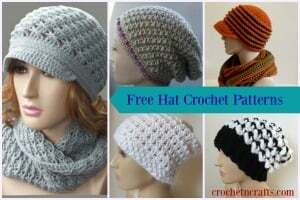 To crochet this you will need a worsted weight yarn in two color and an I crochet hook.